Although most of the labels our customers use are white, there is an option for colored thermal labels – also known as floodcoated labels. 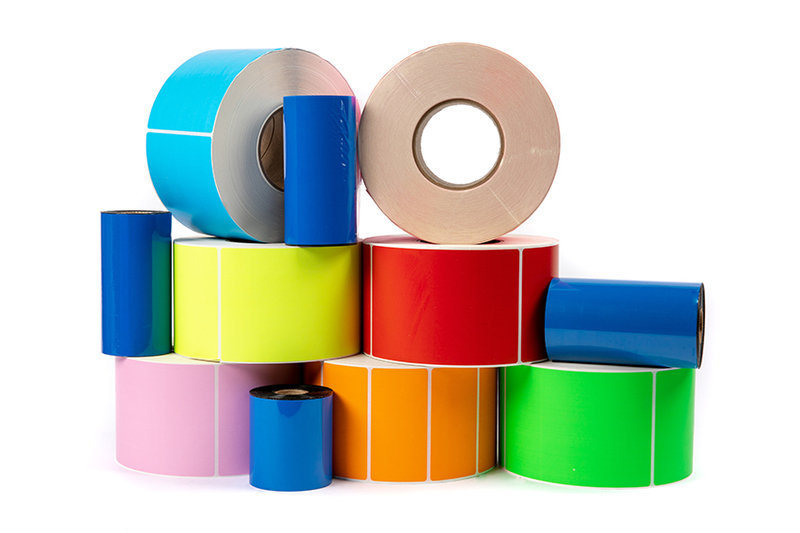 Color thermal labels can be used for color coding inventory which will make it easier for inventory management. 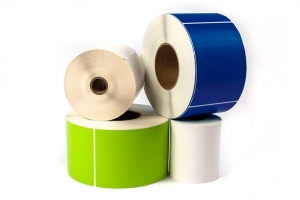 Many customers use different colored labels to identify special inventory in crowded warehouses. Our labels are highly calendared with a soft matte facestock that allows for maximum printability and error-free scans. Color thermal labels require the use of a thermal transfer ribbon.